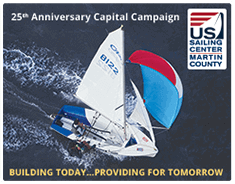 Donate a BOAT Sail, Paddle or Power. NOT PROJECTS. We welcome all sizes and shapes. Email the Executive Director, Alan Jenkinson to schedule your personal presentation and discussion of how you might help the USSCMC advance into the future.